March 20, 2019. “Gentle Wisdom and Small Miracles.” Tucson Veterans Toastmasters Club, Pima College Downtown University Campus, Tucson, AZ, Noon to 1:00 PM. March 9, 2019. 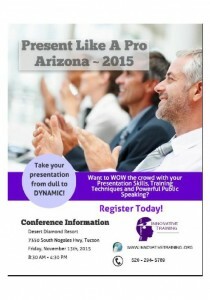 “Publish or Perish.” Pen to Podium Toastmasters,Tucson, AZ. February 16, 2019. “How Abraham Lincoln Used Stories to Touch Hearts, Minds and Funny Bones.” Church of the Nazarne in the Village of Oak. Sedona, AZ, 1:30-2:30 pm. October 20, 2018. “How Abraham Lincoln Used Stories to Touch Hearts, Minds and Funny Bones.” Prescott Valley Public Library (7401 E. Civic Circle), Prescott, AZ, 1:00 – 2:00 pm. Sept. 22, 2018. 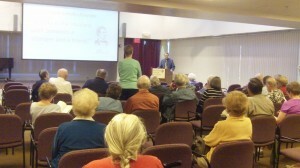 “Key Events in the Life of Lincoln.” Pen to Podium Toastmasters. Hardesty Center, 1100 S. Alvernon. Tucson, AZ, 9:00 am. June 7, 2018. 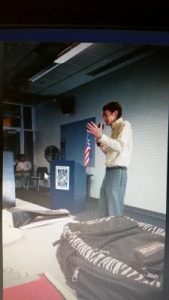 “Publish or Perish.” Tucson Veterans Toastmasters Club, Pima College Downtown University Campus, Roosevelt Building, Tucson, AZ, Noon to 1:00 PM. June 5, 2018. 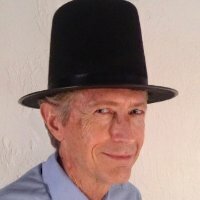 “How Abraham Lincoln Used Stories to Touch Hearts, Minds and Funny Bones.” Arizona Society for Professional Hypnosis. Scottsdale Senior Community Center, Scottsdale, AZ, 6:30 pm. March 17, 2018. Places in the Heart.” International Speech Contest. Catalina Area 3.” Ward 2 Council Rooms, Tucson, AZ, Places in the Heart – link. Feb. 10, 2018. “Always Say Yes.” International Speech Contest. Pen To Podium Toastmasters Club. Tucson, AZ. September 30, 2017. Toastmasters Area Humorous Speech Contest, Catalina Area 3. Hardesty Center, 1100 S. Alvernon. Tucson, AZ, 1:30 pm. Crazy Cow! video link. August 26, 2017. 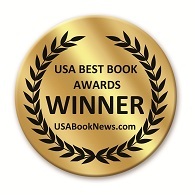 “How to be a Published Author.” From Pen to Podium Toastmasters. Hardesty Center, 1100 S. Alvernon Way. Tucson, AZ, 9:00 am. August 28, 2017. “Humorous Speech Contest.” Aztec Toastmasters. Tucson, AZ. August 21, 2017. 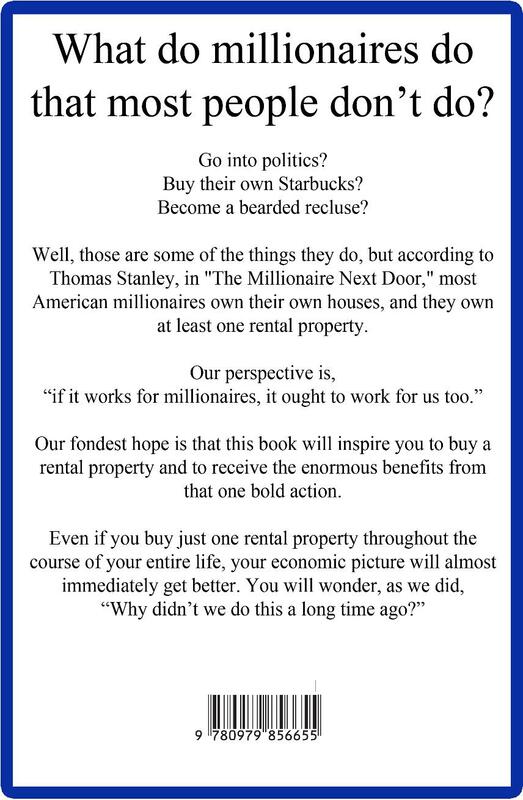 “How to be a Published Author.” Executive Toastmasters. Tucson, AZ. August 18, 2017. “How to be an Author.” Epicurean Toastmasters. Tucson AZ. March 18, 2017. Tall Tales Speech Contest, Catalina Area 3, Toastmasters. Tucson Ward 2 Office, 7575 E. Speedway, Tucson, AZ. March 13, 2017. Tall Tales Speech. Aztec Toastmasters. Tucson, AZ. Feb. 4, 2017. 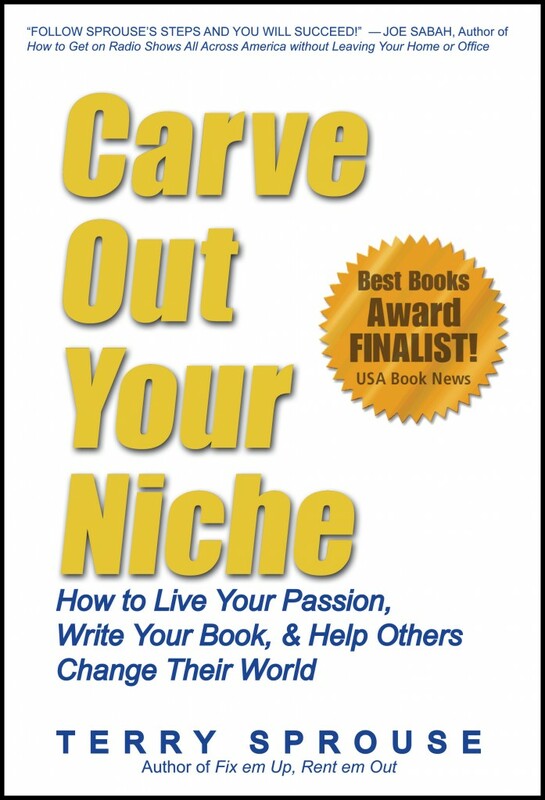 “How To Be a Published Author.” Competitive Edge Toastmasters. Hardesty Center 1100 S. Alvernon Way. November 30, 2016. “Uncommon Friendliness: How Abraham Lincoln Used Stories.” Lions Club. Radisson Inn. Tucson, AZ. Stories: Stranger on a Train; Judgement Day. September 25, 2016. Contestant in Toastmaster Humorous Speech Contest (Catalina Area C3), Tuson, AZ. Link. July 11, 2016. 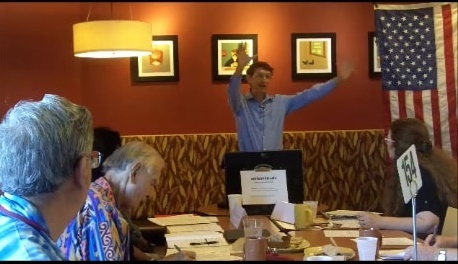 “Channel Your ‘Inner’ Abraham Lincoln.” Aztec Toastmasters. Tucson, AZ. Video. June 10, 2016. Pascua Yaqui Youth Career Academy Job Fair. Tucson, AZ. April 14, 2016. “Use Stories to Touch Hearts, Minds & Funny Bones, Like Abraham Lincoln Did.” Moon Valley Women’s Club, Phoenix, Arizona. Link. April 9, 2016. “Storytelling and The Hero’s Journey.” Competitive Edge Toastmasters. Tucson, Arizona. December 15, 2015. “Abe Lincoln: The Greatest Storytelling President.” Old Pueblo Rotary Club. Tucson, Arizona. Nov. 24th, 2015. “Abraham Lincoln: Stories and Humor.” Cholla High School. Tucson, Arizona. Nov. 13, 2015. “Once Upon A Time: Inspire and Engage Your Audience With Stories.” Present Like a Pro Conference. Desert Diamond Casino. Tucson, Arizona. Link. August 5, 2015. “Leadership Through Storytelling.” Downtown Sertoma. Tucson, Arizona. Link. July 20, 2015. “Lincoln’s Unique Storytelling.” Executive Toastmasters. Tucson, Arizona. July 7, 2015, “How Lincoln Told Stories.” Upward Bound Communications Class, Pima Community College, Tucson, AZ. 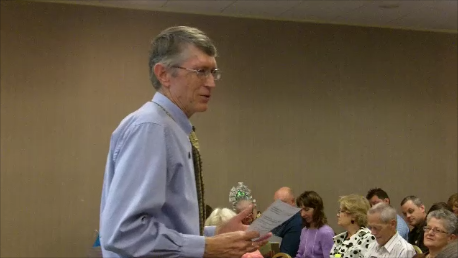 July 1, 2015, “How Leaders Replace Talking with Stories.” Roadrunners Toastmasters, Tucson, AZ. Link. June 22, 2015, “Abraham Lincoln: Leadership Through Storytelling.” Aztec Toastmasters, Tucson, AZ. Link. June 5th, 2015. Pascua Yaqui Youth Career Academy Job Fair. Tucson, AZ. Link. April 18, 2015. 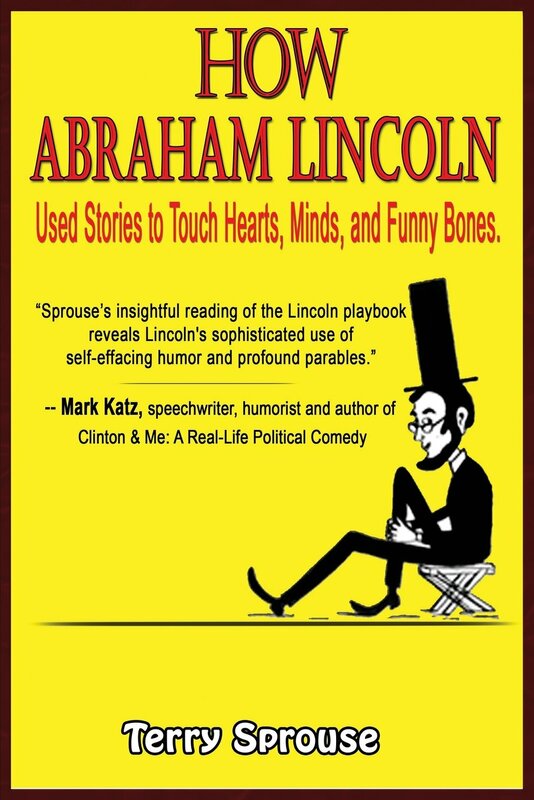 “How Abraham Lincoln Used Stories to Touch Hearts, Minds and Funny Bones.” The Association of Lincoln Presenters 2015 Convention, Vandalia, Illinois. Link. Feb. 4, 2015. 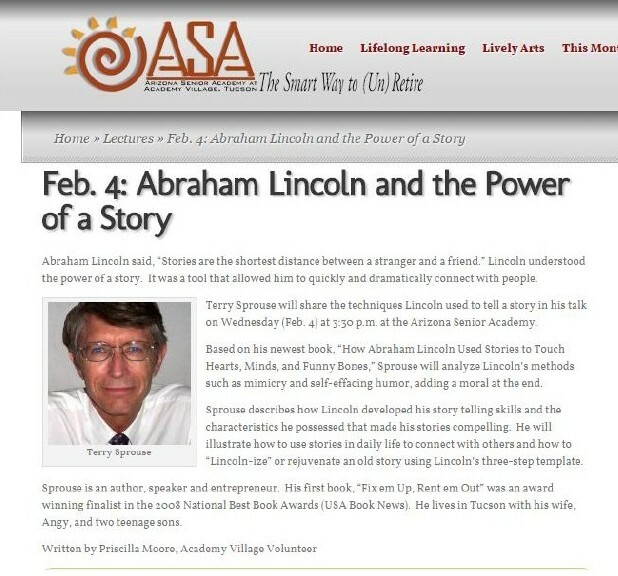 “Abraham Lincoln and the Power of a Story,” the Arizona Senior Academy. Tucson, Arizona. Feb. 2, 2015. Presentation to Aztec Toastmasters. “How Abraham Lincoln Used Stories to Overcome the Trials and Tribulations of Life.” Tucson, AZ. Link. 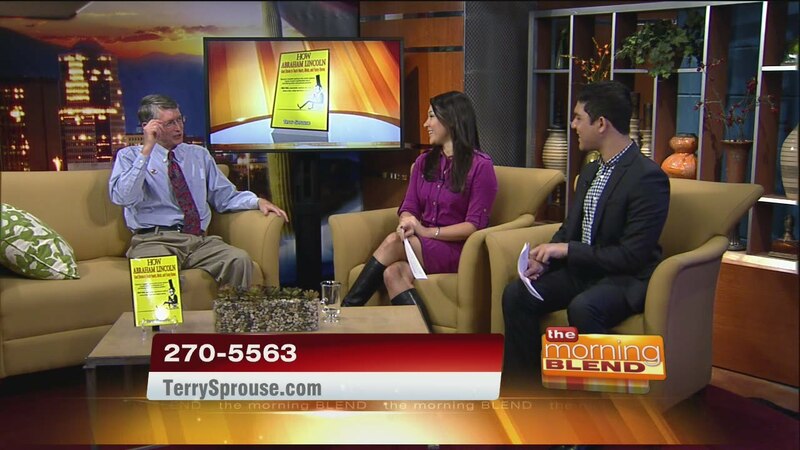 Jan. 2, 2015 Interview on The Morning Blend with hosts Tina Jennings and Maria Parmigiani, KGUN9-TV, Tucson, AZ. Link. Dec. 30, 2014. Interview with Jeff Anderson, KSDR AM, Watertown, SD. Dec 17, 2014. Interview with Dan Ramey, WBEX Radio 1490 AM, Chillicothe, Ohio. Dec 12, 2014. Interview with Bob Schmidt, WLFN 1490 AM, Onalaska, Wisconsin. Dec. 11, 2014. 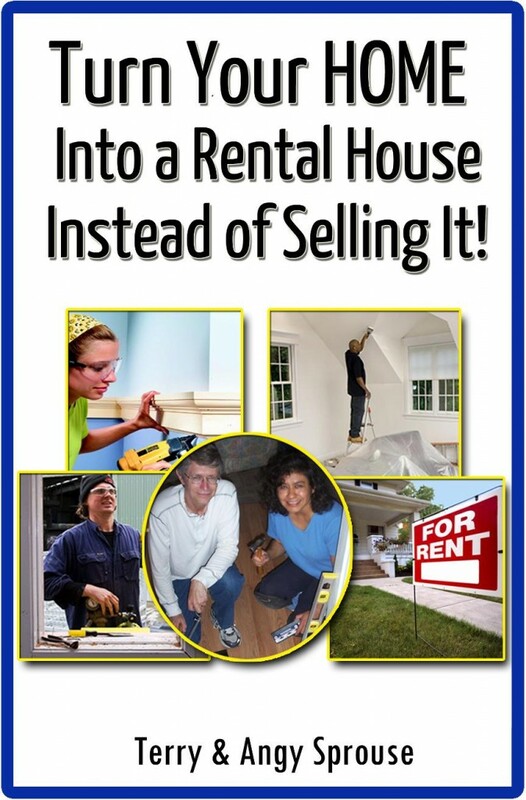 Interview with the Rich Peterson, KROC Radio 1340 AM, Rochester, Minnesota. Link. Nov. 15, 2014. “How Abraham Lincoln Used Stories to Touch Hearts, Minds, and Funny Bones,” DoubleTree Inn, Tucson, Arizona. Seminar for the 2014 Statewide Toastmaster (District 3) Conference.